From July 10th until September 4th, let’s celebrate life’s real messes together! It’s simple: take a photo, tag us on Facebook or Instagram, and use our hashtag #RealMess to enter. Every week during the contest period, one lucky winner will be randomly selected to win one of eight Italian foodie-inspired gift baskets filled with authentic Italian food, spices and condiments, courtesy of SUPERIORE. We love seeing kitchen messes, whether it’s a disarray of dishes, chaotic counters or splattered spaghetti! 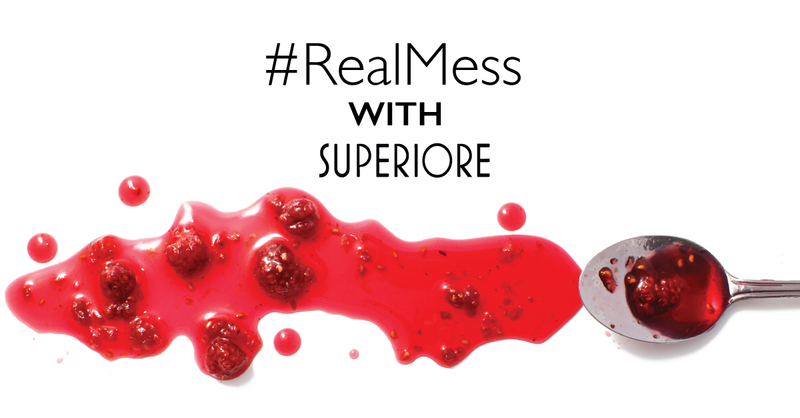 With #RealMess, the bigger the mess the better! We design our products for real cooks, and we know that everyone cooks differently and has unique recipes or habits. These real moments in your kitchen are important to us to show what real cooking is all about! Now, it’s time to get messy. 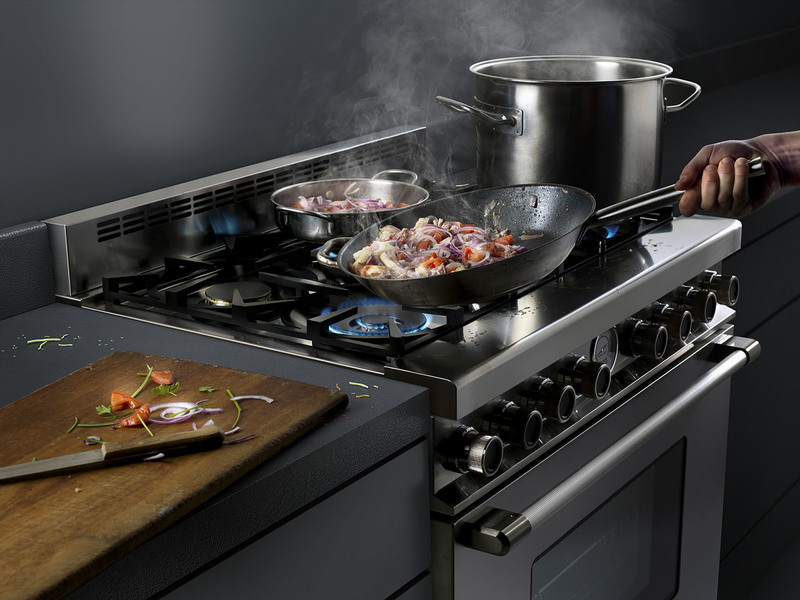 Turn on your ranges, clear your space and start cooking!